This year’s holiday windows departed from old traditions and embraced branded storytelling in lieu of pine trees and tinsel. 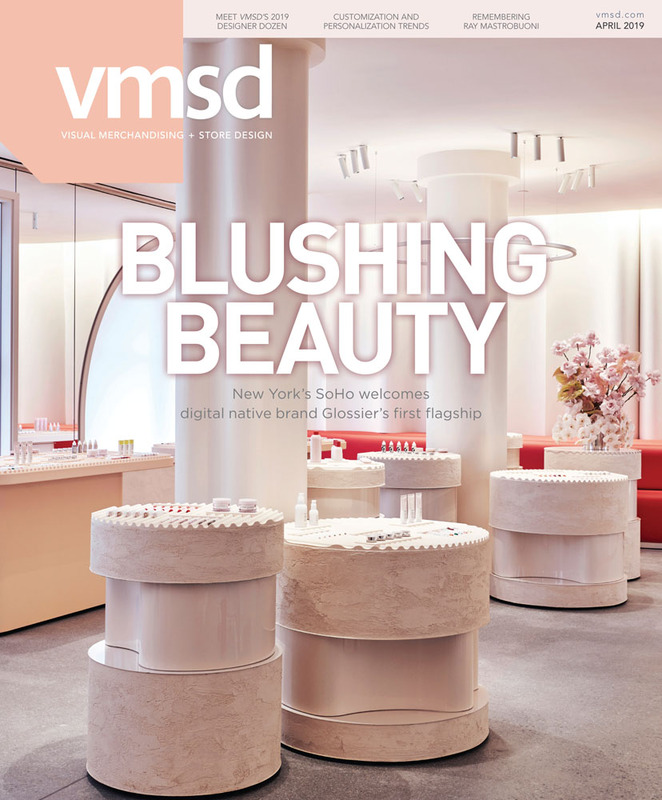 Browse the annual recap in the upcoming February 2014 issue of VMSD and be sure to check back throughout the week of January 27 for Parts IV & V of this online review. 2) Saks Fifth Avenue, New York, “The Yeti Story.” Taking cues from the children’s book The Yeti Story, these windows feature a condensed version of the tale. Mechanical movement and eye-catching props fuel the narrative of a Yeti that wants to create the perfect snowflake. Design: Saks Fifth Avenue, visual merchandising team. Photography: Courtesy of Saks Fifth Avenue, New York. 3) Woodstock Market, Acworth, Ga., “A Candy Land Christmas.” These windows feature a re-imagined version of the famous board game Candy Land – holiday-style. Design: Karen Bennett, artist & lead designer; Shea Vickery, lead artist & designer; Phil Steiner, prop builder; Tom Poole, prop builder; Sarah Waters, artist assistant; Krishna Barrett, assistant; Jim & Pat Welty, assistants; Lisa Welty & Mari Mogitz, assistants. Photography: Karen Bennett, Acworth, Ga.
4) AT&T, Chicago, “Magical.” AT&T went low-tech with its windows featuring a non-digital forest setting. Design: AT&T marketing and communications & The Integer Group. Photography: Courtesy of AT&T Mobility, Dallas. 5) Kate Spade, Oakbrook, Ill., “Kate Spade Glitter Holiday Windows.” Design: Kate Spade partnership with CDW Merchants. Photography: Joshua Wesolowski, Lincolnwood, Ill.
8) Hudson’s Bay, Toronto, “Give the Gift of…” Oversized words like Glamour, Sparkle, Shine and Cheer, among others, were placed in nine windows to complete the retailer’s recent tagline, “Give the Gift of…” Props and forms portrayed the adjectives in each respective window. Design: Ana Fernandes, creative design manager. Photography: James Doiron, Toronto.